Distillery Holiday Cottages are situated in a unique position, nestled between our own Distillery Stud (one of the largest privately owned national hunt studs in Scotland) and the Annandale Distillery (the ‘first’ or ‘last’ in Scotland). The former tack and store room, completely re-furbished and renovated to the highest possible standard, this two bedroomed luxury holiday cottage comes fully equipped with everything required for a comfy, cosy retreat. Hot tub, wifi and free parking all included during your stay. 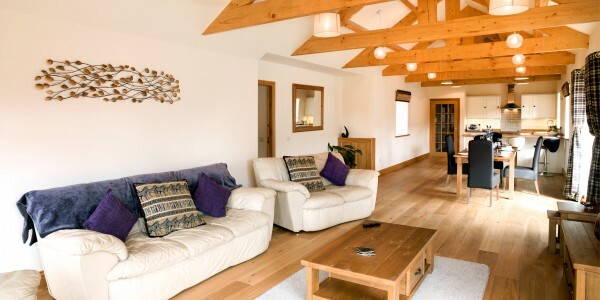 The former stables now completely re-furbished and renovated to the highest possible standard, this two bedroomed luxury holiday cottage comes fully equipped with everything required for a comfy, cosy retreat. Hot tub, wifi and free parking all included during your stay. Book online via Holiday Lettings or call/email us to book direct for the best available rates. Annan is excellently located, minutes from the A75 and M74 trunk roads yet set amongst beautiful, quiet Scottish countryside. A well stocked, busy high street hosts a good selection of larger chain and smaller, independent local shops, cafes, takeaways and restaurants, with a large supermarket a little further up the road. 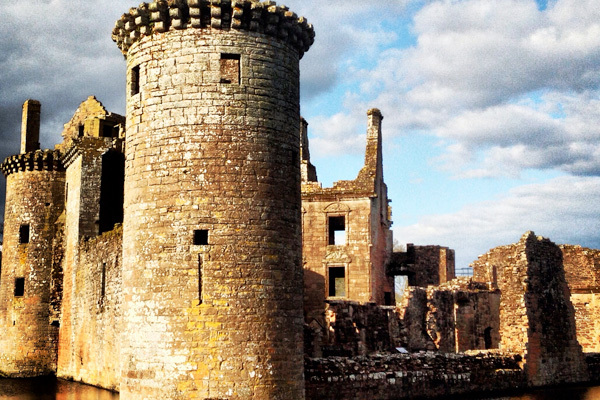 Right on our doorstep there is an abundance of attractions, facilities and activities waiting to be explored. 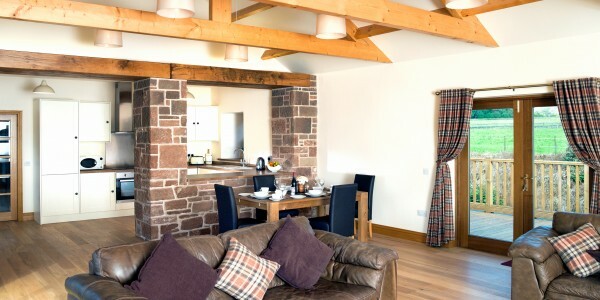 Distillery Holiday Cottages offer luxury, spacious self catering accommodation in Southern Scotland within a brace of recently sandstone stables. Two individual self catered cottages, both tastefully renovated and finished to an exceptionally high standard with oak flooring and underfloor heating throughout, with individual room temperature controls. Situated in peaceful countryside yet only a mile from Annan’s busy town centre.